Since always, classical dancing i the soul of La Maison Repetto. 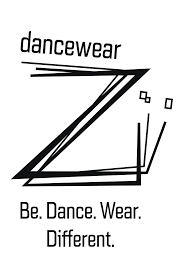 The quest for excellence since its creation has enabled it to develop high-quality products, specially designed to meet the expectations of dancers all around the world for textiles and shoes. Mademoiselle Danse selects for you each season dance articles that combine comfort, grace and technicality. The Repetto ballet slippers are an essential for the classic dancer. Find all our Repetto ballet slippers in this category.